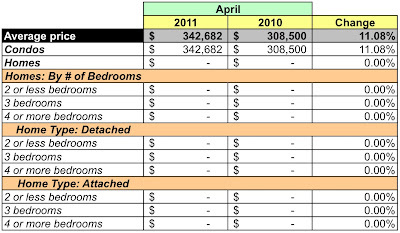 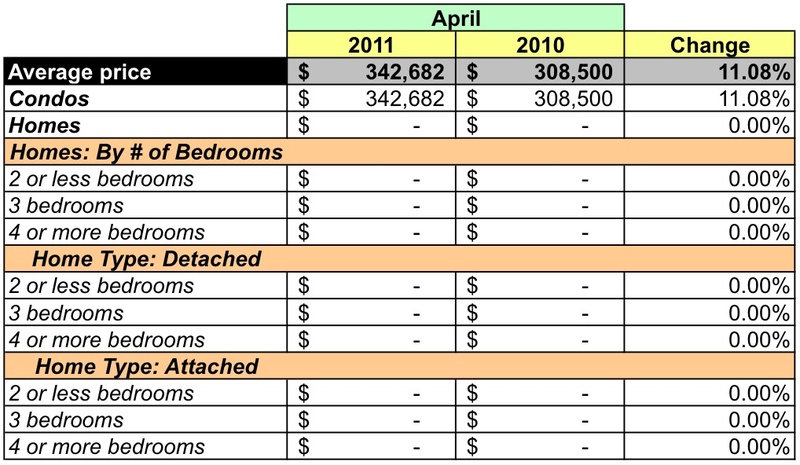 In this post I look at contracts closed in March 2011 in zip code 22209 using data released by MRIS. Situated just above Arlington National Cemetery, 22209 is home to the Rosslyn, North Rosslyn, and Fort Myer Heights neighborhoods in Arlington, VA. 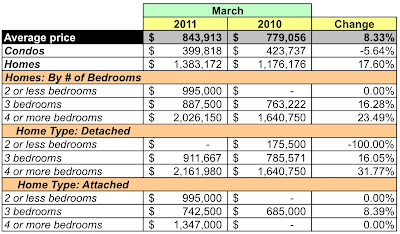 Aggregate dollar volume was essentially flat compared to the same month in 2010, up 0.2%. 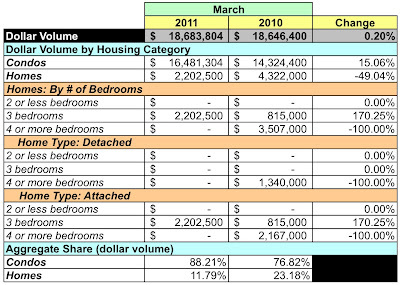 The average sales price was down 7.51% and the median sales price fell 15.83%. 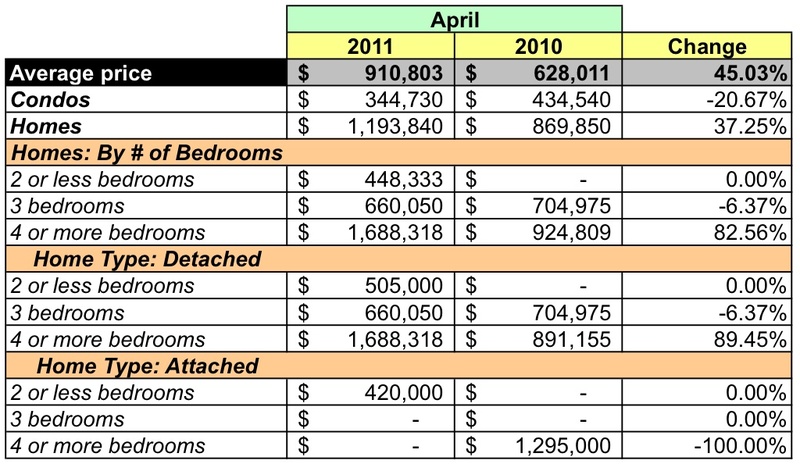 The average price for a condo was down 4.12%. The average home price rose a mere 1.92%. 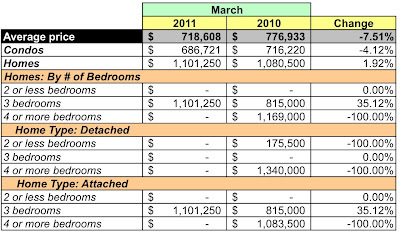 Twenty-three condos sold for prices between $300K-2.5MM, one condo sold for $100-150K. 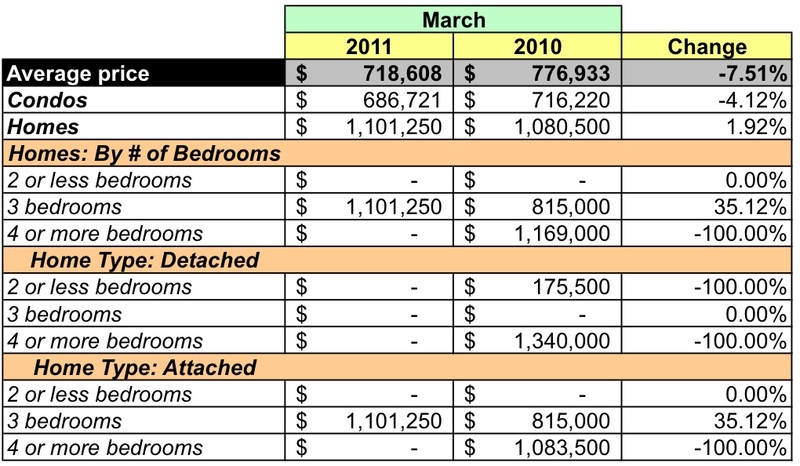 The two homes sold for $1-2.5MM. At March's sales rate there's a 2.8 months supply of homes and condos listed in 22209. 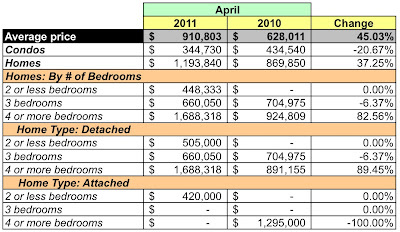 The price ranges for the listed condos run the gamut of $100K-5MM, the one home that was listed was priced under $500K. March 2011 was the strongest sales month for March since March 2007, up 26%, and it recorded the largest number of condos sold in any month during the past year. Homes sold for 94.7% of list price, indicating there is room for price negotiation despite the appearance of a seller's market. 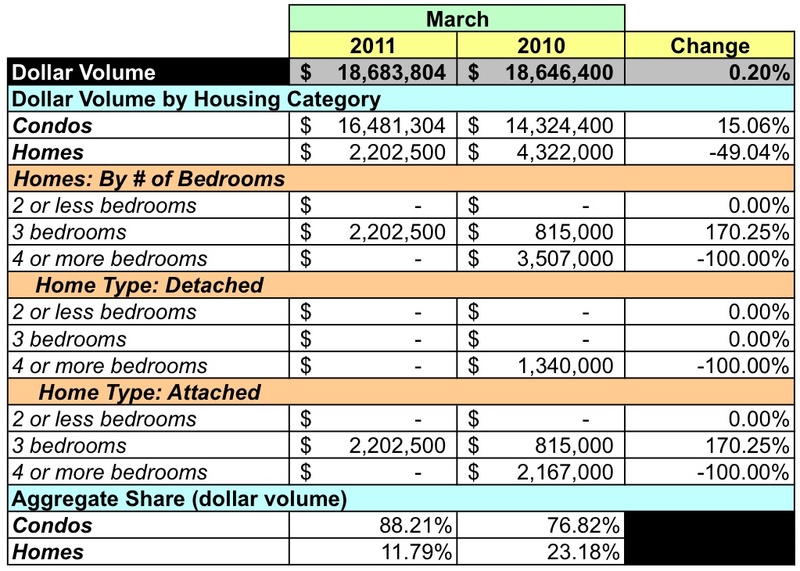 Condos dominate sales in zip code 22209, which may not be too surprising when one looks at Rosslyn's skyline; 86% of all units sold in the past year were condos. 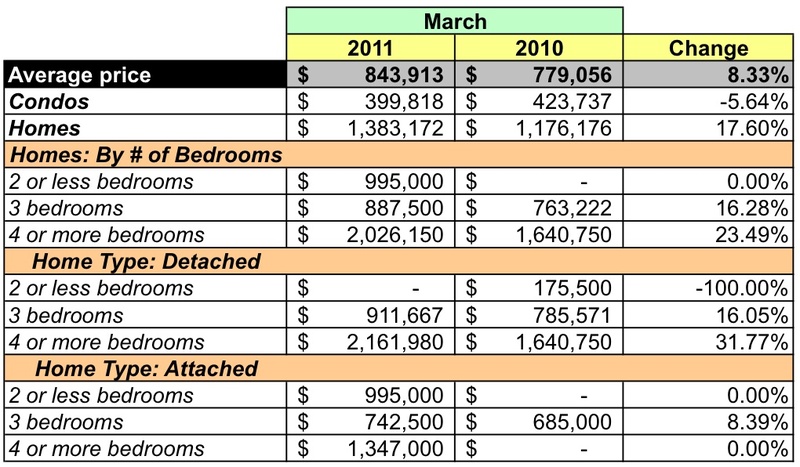 Although the condo market shows decent breadth in terms of price range, selection for any particular price point is limited, which may make it challenging for those who wish to buy in the area.